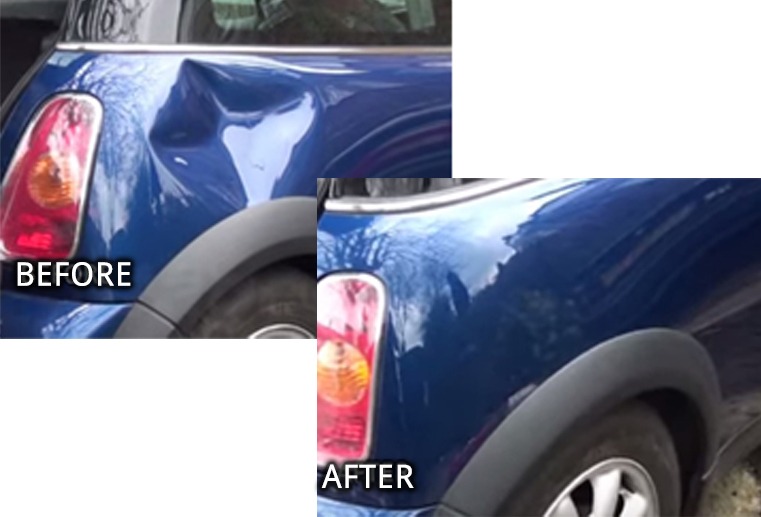 Paintless Dent Repair is the ultimate solution to restore your car to its original, pristine condition. 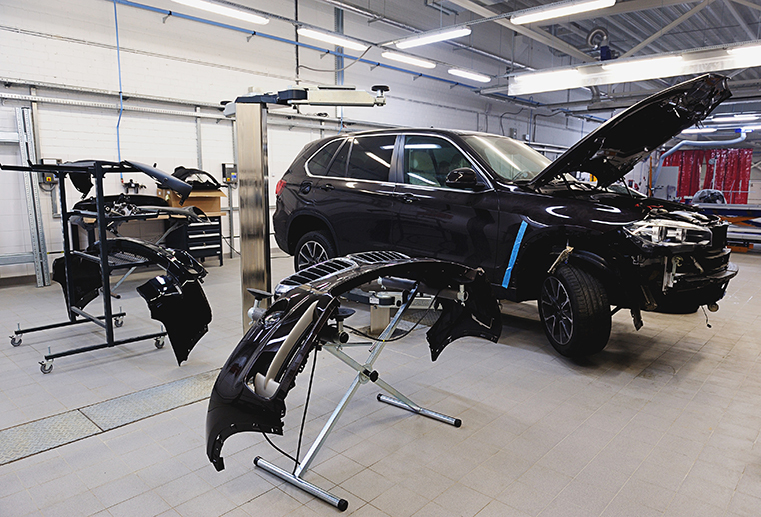 With more than 23 years of auto body and collision repair experience, trust the professionals at Lonny Moore’s Collision Repair to get your vehicle looking new again. 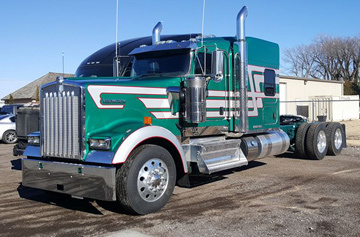 We take pride in our ability to match factory finishes. 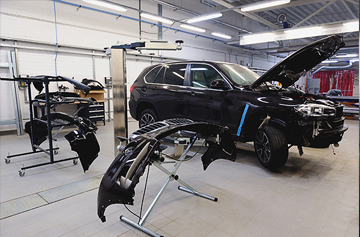 At Lonny Moore’s Collision Repair, we use a computerized paint mixing system to ensure the most accurate color match. 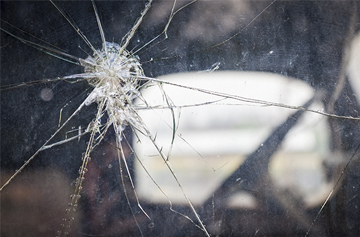 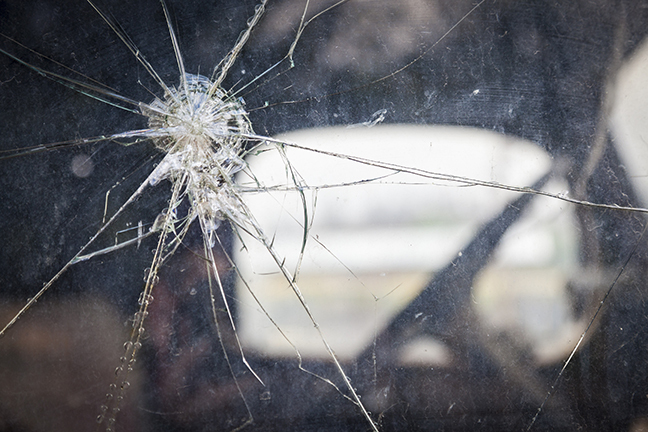 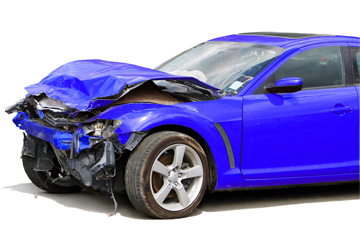 Lonny Moore’s Collision Repair offers convenient in-house auto glass repair and replacement service. 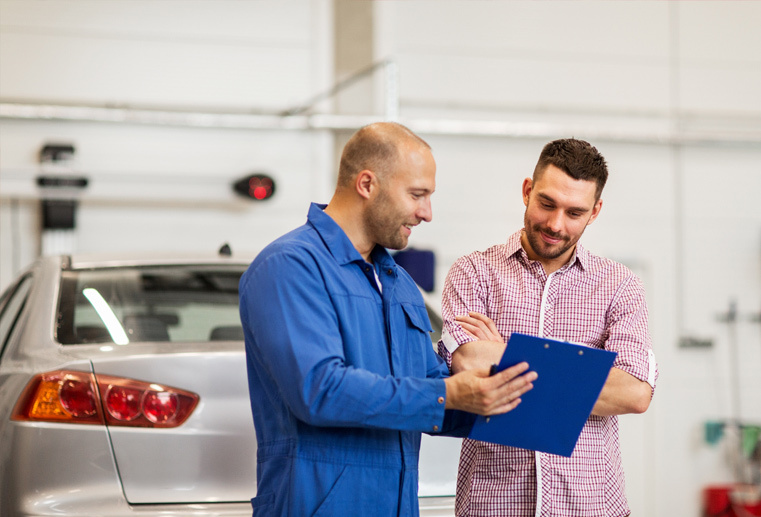 Our estimators are on staff five days a week to give you a thorough, free estimate while you wait. 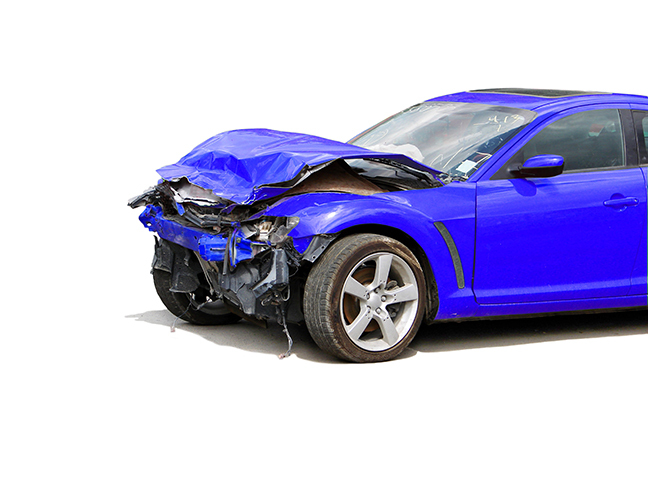 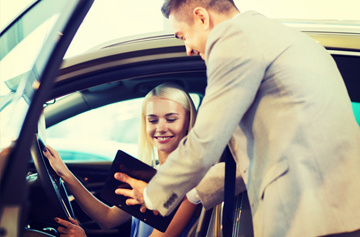 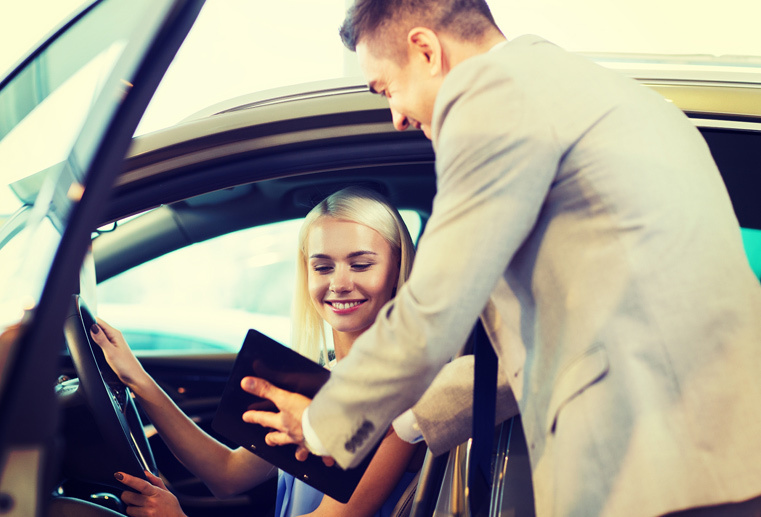 If you’ve been involved in a car accident, you have plenty of things to worry about, arranging for alternate transportation while your car is being repaired should not be one of them.